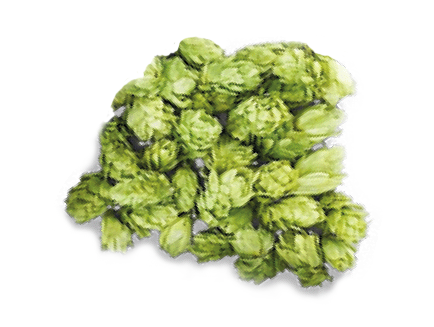 We think that to make an excellent beer only the best raw materials should be chosen. 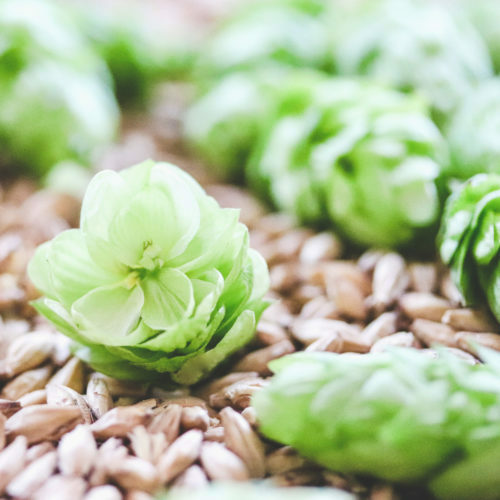 The region rich with its brewing history has managed to preserve a know-how that allows us today to use almost exclusively the hops from Boeschepe (50 kms from our brewery), and barley and wheat coming from the Northern France. We are fully committed to work only with the best ingredients, and some nice berries for our Rouge beer! The time and craftsmanship are the keywords that allow us to propose you Lydéric beers. The Brasserie Lilloise is a craft brewery located in the heart of the Lille Metropolis (Northern France). Its story, above all, is about a great adventure. A passionate and emotional adventure. Ours has been inspired by faraway travels, by hearty diners with great beers to share among family or friends, by people who work in a harmony with the nature, by the moments and emotions engraved in the hearts. We sincerely believe that it is important to dream and live an unforgettable life… And to live this life we all need a great adventure! Ours is the Brasserie Lilloise. Achille - The bread that turns into beer ! Bread has long been a staple. We used up to 900 grams a day in 1900 and did not miss a thing. Today we consume just over 100 grams per day but we have never thrown so much. In fact, did you know that fresh bread represents 11% of the food waste France. In addition, it takes a thousand liters of water to produce 1 kg of flour, each stick is a bath. Achilles is a tasty way to fight against this waste! 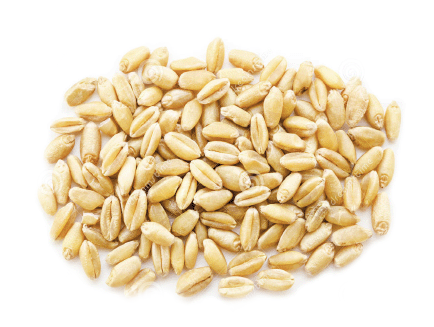 Indeed, bread is made from cereals, just like beer. 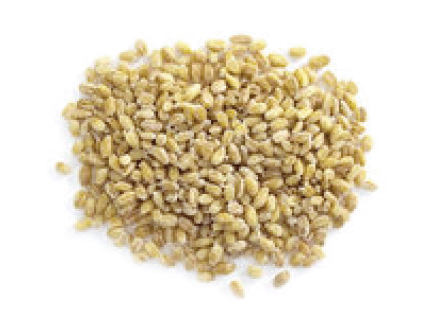 The latter will naturally replace 25% of the malt used in the brewing of the Achilles range. Achille is a gourmet beer that will delight the palates of beer lovers. In order to preserve all the taste qualities, our beers are neither filtered, nor pasteurized, they are refermented in a bottle. Blond beer with fruity and spicy notes, pleasantly sweet and with a balanced finish. Triple blond beer with toasted notes, gourmet, complex and with a lot of length in the mouth. “It was in the year 640, when after having quenched the thrust with a malty spring water, Lydéric won in the most heroic duel his enemy’s lands on which he founded the legendary city of Lille. 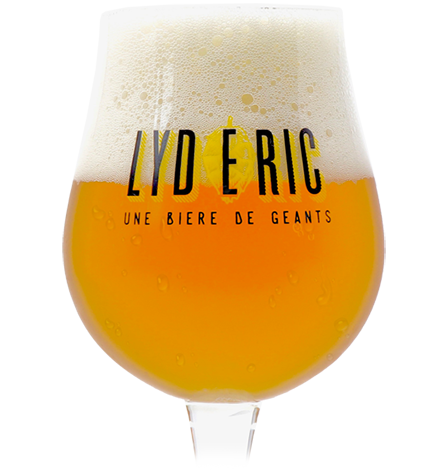 Since then, the Géant Lydéric has been watching over the city, and even today we honor his heritage by drinking a beer of character.” This is certainly a true story! White beer of character, very fruity, with sweet flavors of citrus and lemongrass. Light blonde beer of tradition, very thirst-quenching and with sustained bitterness. Blonde beer of character with floral and herbaceous notes, slight aromas of pine sap. Beer blueberries and currants with a material in the mouth well present and little sweet. Triple blond beer with golden highlights, fruity notes, very round and warm.